The kids will be out of school soon for the holiday break. 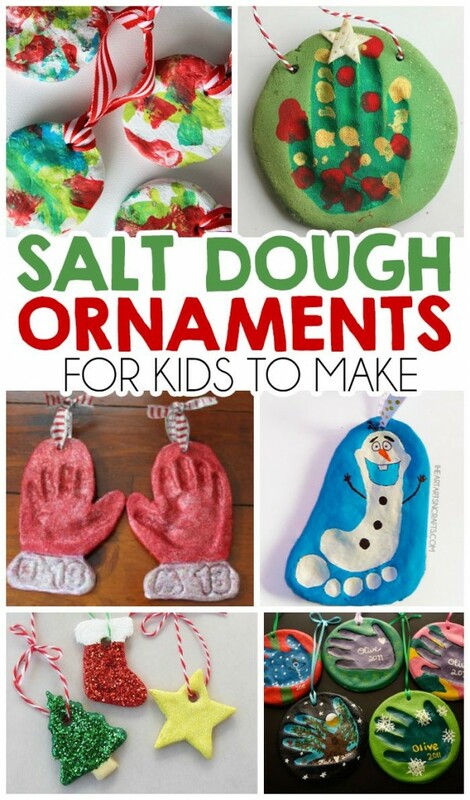 Today we are going to share some cute crafts that the kids can make for friends and relatives to keep them busy. Don’t tell me that grandma & grandpa wouldn’t love to receive something special from the kids? Just click on the picture to be taken to the directions! Have fun, and please share pics! 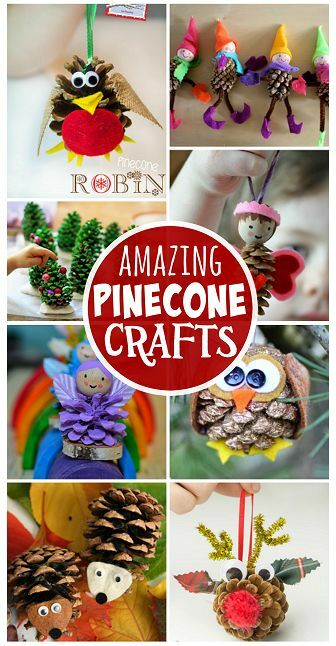 I LOVE this pinecone ideas, and there is nothing more fun than headed for a walk searching for beautiful pinecones.